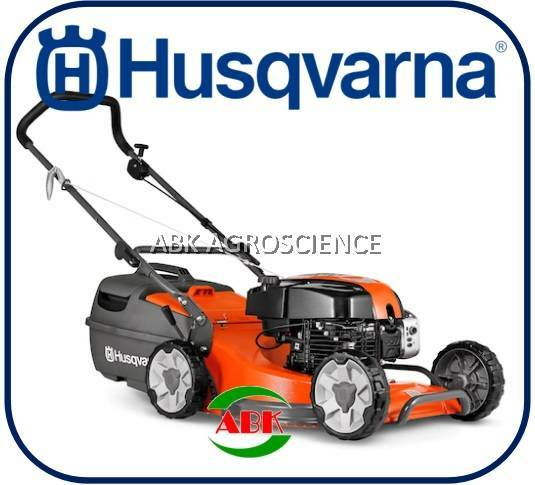 Heavy duty petrol lawn mover with a large 480mm allioy cutting deck. Powerful DOV IC series four stroke engine. Four cutting blades to give a superior cut and finish to your lawn. The LC19AP push lawn mower complete with mulch insert.